Teachers recently took their seats on the other side of the classroom as they learnt how to use BBC micro:bit computers ahead of every child in Year 7 receiving one of the pocket-sized devices. If we want the micro:bit to encourage pupils to explore the world of computing and technology, then it's imperative teachers know how to use it. The event at Nottingham Trent University was organised by its School of Education and saw 50 East Midlands' teachers schooled in the codeable computers by computing education experts and representatives from the BBC and Microsoft. BBC micro:bit computers, which include motion detection, a built-in compass and Bluetooth technology, will next year be given to thousands of pupils across the UK to inspire digital creativity and develop a new generation of tech pioneers. 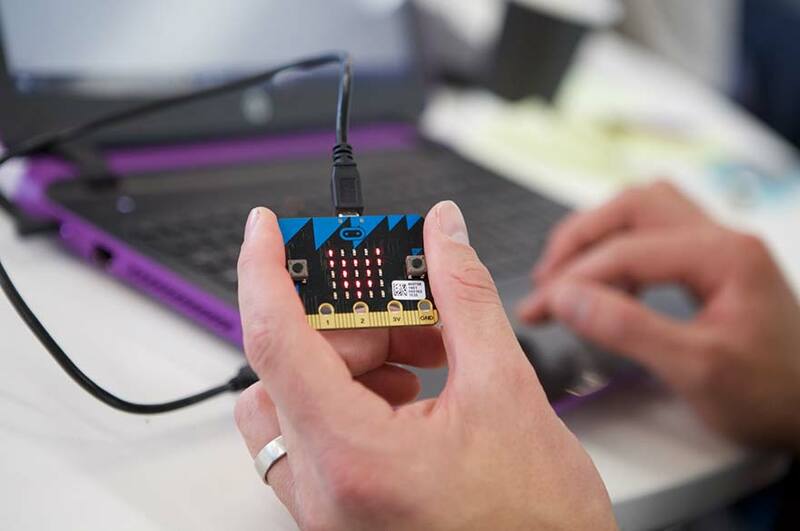 Part of the BBC's Make it Digital initiative, the micro:bit is designed to be fun and easy to use and can be coded with something simple in seconds – like lighting up its LEDs or displaying a pattern – with no prior knowledge of computing. 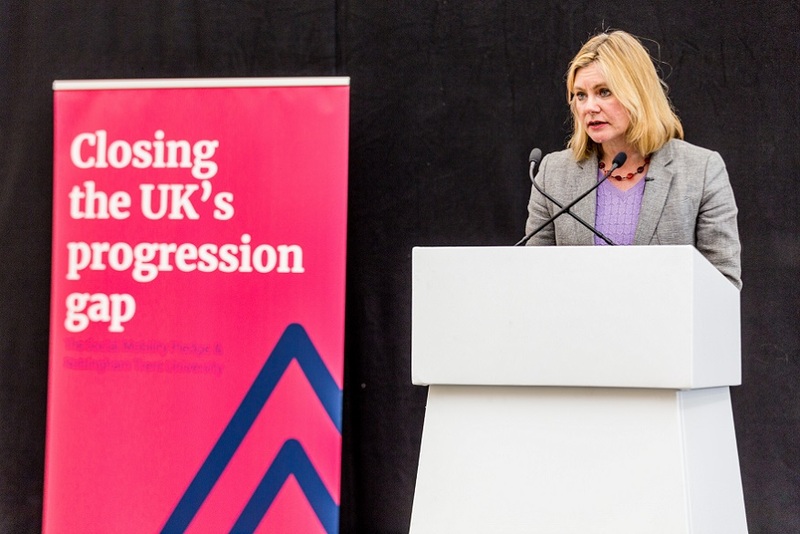 Dr Helen Boulton, principal lecturer at the School of Education, who coordinated the event, said: “We feel that it's very important to support teachers in getting the most out of this project. If we want the micro:bit to encourage pupils to explore the world of computing and technology, then it's imperative teachers know how to use it to its full potential." Clare Riley, group manager, Education Relations at Microsoft, said: “While we're very excited about the design challenges for the hardware and the software for the micro:bit, we know that the most vital part of the programme is the outreach to teachers and to share the resources in time for teachers to think through how to use them in the classroom. "We want them to find it easy and fun and to help with their curriculum challenges. Hopefully, this early training will create some enthusiasts in the field who will help others and, together, will help students enjoy this wonderful opportunity when the micro:bits arrive in school." The teacher event was part of a wider project to support the development of computing in schools in the region. The School of Education has recently been awarded additional Department for Education funding from Computing At School (CAS) after successfully leading its East Midlands Hub for three years. Along with delivering teacher training, the expert team at Nottingham Trent University has contributed to the national computing curriculum and members sit on various national committees. 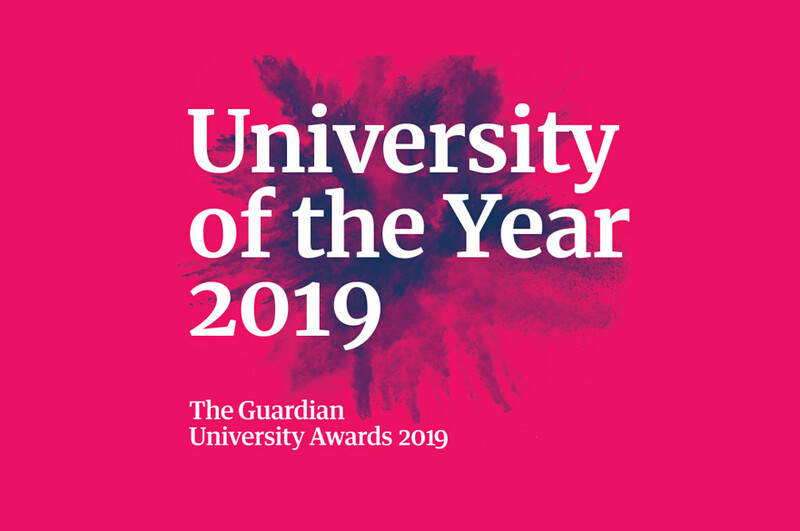 It has also supported the development of computing undergraduate and postgraduate degrees at Nottingham Trent University, and the innovative Masters course, MSc Computing in Education, aimed specifically at teachers. Nottingham Trent University is also currently working on a European Horizon 2020 project, No-one Left Behind, with schools in the United Kingdom, Austria and Spain to develop gaming to enhance pupil's computational proficiency, creativity and social skills. As well as the micro:bit event, the new funding will go towards activities such as regular teacher development events, school visits and an annual conference. Dr Boulton, who is also CAS East Midlands Hub leader, added: "When the new computing curriculum was introduced last year, coding became a large part of it and many teachers had little prior knowledge of the subject. The Hub's events have helped teachers to prepare for the changes and continues to support teachers in keeping up with new developments, and their technologically advanced pupils!"